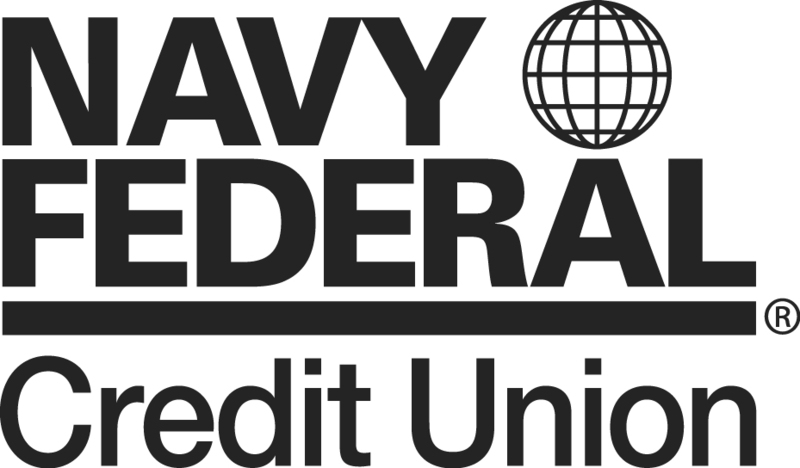 Toshiba America Business Solutions today announced it is the official document solutions partner of Navy Federal Credit Union. Under terms of the multi-year agreement, Toshiba will implement its next-generation e-STUDIO™ copiers supported by the company’s industry-recognized managed print services throughout the world’s largest credit union’s 316 worldwide branches. Toshiba copiers and service offerings are expected to enhance and optimize the comprehensive array of document and content workflow applications for more than 17,000 Navy Federal Credit Union global employees.